When you’re ready to sell your bakery, there are some helpful steps to follow to make sure your exit is as smooth as possible. If you have been diligent through the years to prepare for this phase of business ownership you will be able to list your bakery for sale quickly and efficiently. Let’s take a look at some tips to make your exit an easy one! Most likely, selling your bakery has been at the back of your mind for some time now. It’s important however, to be strategic in the timing of your sale. Monitor the bakery industry market and keep an eye on trends that could significantly impact your potential profit. When successfully running your bakery, you are also preparing your business for its eventual sale. Through the years, you’ve had the pleasure of meeting many new faces, and kept a list of ones who might also be potential buyers. Whether it’s customers you’ve met along the way or other business owners you’ve networked with over time, keeping a record of names will help you be one step ahead for when you’re ready for your exit. Even with a perishable product, a user-friendly website is a huge plus for potential buyers. This is a significant part of marketing a successful business, yet it can be an overwhelming task for a new owner. So, ensure you have conducted a thorough audit on everything from SEO to site speed and hosting fees. Address any areas that are in need of improvement, and then be ready to share your impressive results with buyers. If your website is also used for e-commerce, address how this is managed - have there been any complaints on delivery or your online customer service? Address and resolve these as soon as you can as any faults found can impact on your ability to sell. A bakery comes with its own set of permits, licencing, insurance, and equipment. First, make sure all of the various paperwork is up to date and ready to transfer over to new ownership. Again, enlist the help of a professional for this if needed. Then, survey all of your equipment and perform any necessary repairs. Decide if the equipment will be included in your selling price or, if you lease the equipment, consider investing into purchasing them to significantly increase the asset value of the bakery. One of the main appeals to selling a bakery is the low overheads and high mark-up on baked goods. This isn’t something to rely on however, and one of the first things a potential buyer is going to want to see are your financial books and every cent accounted for. This is something you’ve hopefully been staying on top of from day one by having them audited regularly. If this is an area that’s not one of your strong points, consider hiring an accountant or bookkeeper. There’s a lot you can mess up if you don’t know what you’re doing, and those mistakes can ultimately affect your ability to achieve a successful exit. When looking for someone to purchase your bakery, many will likely walk through the door thinking that your industry is a piece of cake. Make sure you build a profile of who would be ideal to run your bakery. 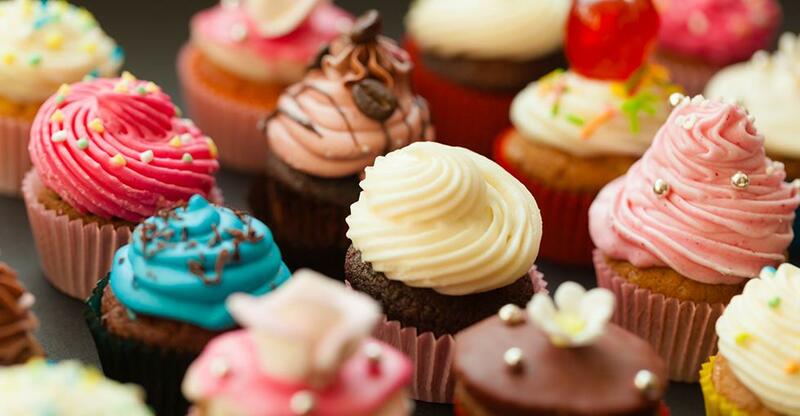 If your bakery specialises in bespoke occasion cakes and bakes for example – does the prospective buyer have an eye for detail, rather than wanting to roll out as many orders as possible. Or if your business is famous for its age-old bread recipe, can they be trusted to use and nurture it rather than adapting it and risking the businesses reputation and repeat custom? Due diligence sets the foundation for a smooth exit. Your potential buyer will want to look at sales targets, profit margins, overheads, and working capital to see if there is consistency in the numbers and if any areas can be improved. The process of selling your bakery doesn’t have to be filled with stress and anxiety. If you’ve planned the process thoroughly, surrounded yourself with a team of trusted experts, and positioned yourself for total financial transparency, you will have a successful exit. Are you ready? Find out how to sell your bakery and to begin the process!